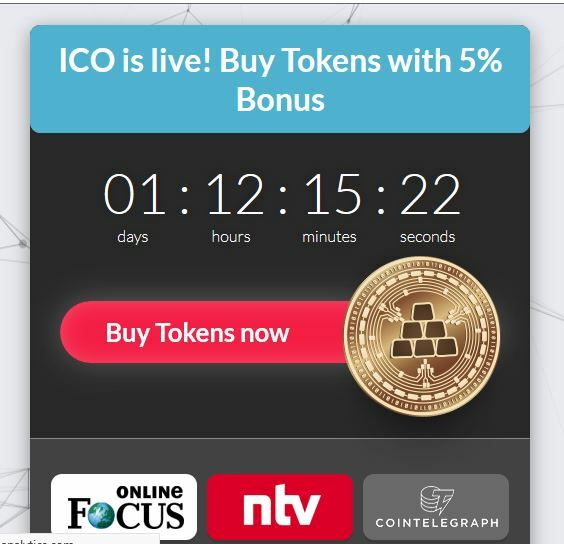 Just a reminder that KaratBank ICO ends in 1 day. And on April 20th the KaratBank coin is going to be listed on one of the exchanges. For the first time!